Smart home chipmaker Sigma Designs on Monday unveiled its new 700-Series Z-Wave chipset, a long-range, low-power hardware platform it hopes will power the context-aware smart home of the future. What immediately stands out about the 700-Series platform is its insane battery life. According to the company, the platform will have best-in-class low power radio performance that’ll enable multi-year battery life and sensors that can be powered for more than 10 years via a single coin-cell battery. Along with the improved battery life comes a smaller form factor for sensors which Sigma Designs says will allow them to be embedded into new places such as into furniture, windows and even behind drywall (think motion-activated sensors or ones that detect water leaks). The 700-Series chipset will also boast a wireless connectivity range of more than 300 feet, allowing devices to be placed in the far reaches of your home (and perhaps even at the far end of the yard or driveway). Best yet, every 700-Series device will be backwards compatible with previous Z-Wave products. As The Verge highlights, however, the one downside to the new chip is that it’s only compatible with the Z-Wave system. 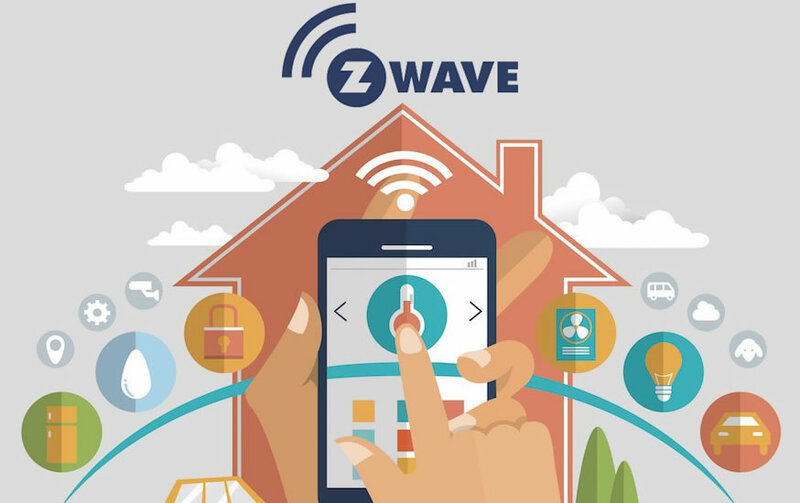 If your home is already connected using a different smart home service, you’ll need a hub that bridges multiple platforms together should you want to connect Z-Wave devices. Of course, if the chip’s benefits catch on with consumers, it’ll only be a matter of time before the competition rolls out its own hardware with similar capabilities.